The North Carolina Fourth of July Festival in Southport, NC and Oak Island, NC has begun. Opening Ceremonies were held on Sunday, July 25, however, the Military Band Concert scheduled to be held that day will be rescheduled. You still have a chance to enjoy it. On Saturday, July 1, you can take part in Beach Day beginning at 8 AM with events on the beach and at E. F. Middleton Park in Oak Island, NC. Events will include a Horseshoe Tournament, youth activities, inflatables, rides, games, food, a Sand Sculpture Contest, Corn Hole Tournament. Bocce Ball Tournament, Volleyball Tournament, a Skate competition at Kevin Bell Skate Park, a Shag Contest and a Beach Day Concert with the Midnight Allie Band. In Southport, NC, on Saturday, July 1, you can enjoy the Firefighters Freedom Competition & Apparatus Expo from 10 AM until 2 PM. The Arts & Crafts Market at Franklin Square Park will begin on Sunday and will run from 12 noon until 6 PM. On Monday and Tuesday it will run from 10 AM until 6 PM. There will be entertainment on the waterfront stage Sunday through Tuesday. At 6 PM on Sunday you can enjoy A Salute to Veterans at the Southport Community Building. On Monday, Childrens’ Games will take place on the Waterfront and the Garrison lawn. Food concessions will be available Sunday through Tuesday. On Monday at 4 PM don’t miss the Naturalization Ceremony on the Garrison lawn. There will be a Pancake Breakfast at the Trinity United Methodist Church on the morning of the fourth. The festival Parade will begin at 11 AM on the fourth as will the Shine & Show Classic Cars event, which will be held on Bay Street next to Waterfront Park. The Cape Fear yacht Club will hold their Commodore’s Regatta beginning at 2 PM on the fourth as well. The fourth will also include Old Smithville Burying Ground tour, Pro Wrestling, and raffle drawings at Franklin Square Gallery and at the waterfront for the Lions Club boat. Fireworks will begin at PM at the waterfront. This listing is not all inclusive, but, as you can see, you are certain to find something you enjoy during the festival. Residents of Bald Head Island, NC will have their own celebration. On Sunday, July 2, you can attend the annual Bald Head Island Conservancy Benefit Festival. Get your tickets at the Maritime Market or Turtle Central. There will also be a Golf Cart Parade on July 4 beginning at 9 AM at the Village Harbour Park. You can register your cart at: http://www.oldbaldy.org. Don’t forget Free Fishing Day in North Carolina on July 4. No license will be required to fish in any public body of water that day. 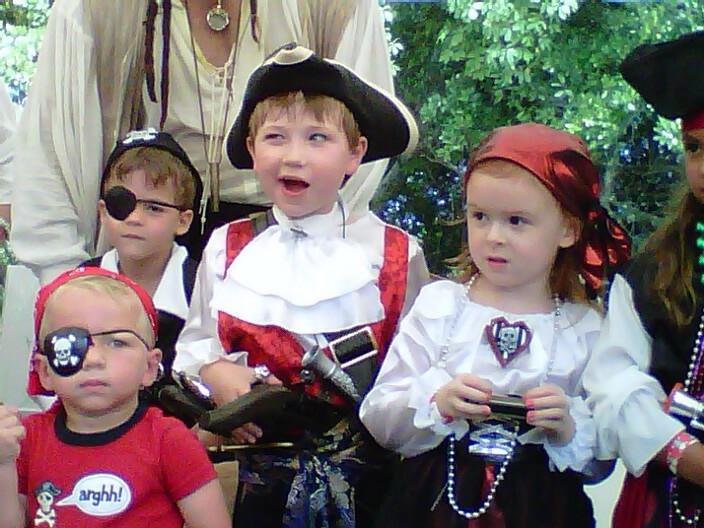 Pirates will be plying the waters of the Cape Fear area this weekend, just like they did in the 17th and 18th centuries, and you can join in the fun at the Bald head Island Pirate Invasion in Bald head Island, NC. The swords are real, the cannons are real and the blunderbusses are real – part of a fun living history event. From Friday through Sunday there will be a variety of events suitable for all ages including parties, pirate musical bands and so much more. Some of the events require reservations – email Sandy Kades at: sekades@aol.com. The Sea Notes Choral Society and the Brunswick Concert Band will join together in a musical celebration this weekend for your enjoyment. You can choose either Saturday or Sunday to attend. Concerts both days will begin at 3 PM at the Odell Williamson Auditorium on the Brunswick Community College campus in Bolivia, NC. This summer concert, Sunrise Over America, is free, as are all of the concerts presented by both groups, however, donations are accepted. Smokey Joe’s Cafe, the longest running musical revue on Broadway, is being presented by local performers at the Brunswick Little Theatre right here in Southport, NC. You still have plenty of chances to catch this enjoyable production but reservations are strongly suggested. Remaining shows are scheduled on Thursday, Friday and Saturday at 7:30 PM and on Sunday at 3 PM. Tickets can be purchased on the theatre website or at the following locations: Ricky Evans Gallery 211 in Southport, NC and Sugar Confections Bakery in Shallotte, NC. Tickets are $20 for adults and $12 for students with ID. If you are an aficionado of both music and fishing, then you have a great weekend to look forward to in Brunswick County, NC. You may have to tweak your schedule a bit, but with all the venues for music and choices of days for fishing it shouldn’t be too much trouble. The Southport Songwriter Festival will kick off on Thursday evening with Louisa Branscomb and Friends of Distinction in Franklin Square Park in Southport, NC, from 6 PM until 8 PM. The festival will continue on Friday from 4 PM until 7 PM at the Southport Marina. On Saturday events will be held from 10 AM until noon on the Garrison lawn, from 2 PM until 3 PM at Lois Jane’s Riverview Inn, from 2 PM until 6 PM at Keziah Memorial Park, and from 6 PM until 9 PM at the Yacht Basin Eatery. 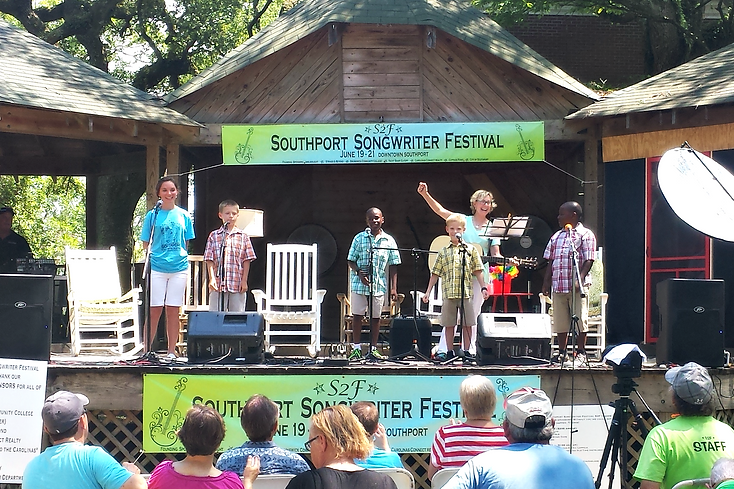 Sunday is Fathers Day, so take that dad to the Southport Community Building for more music from 2 PM until 8 PM. 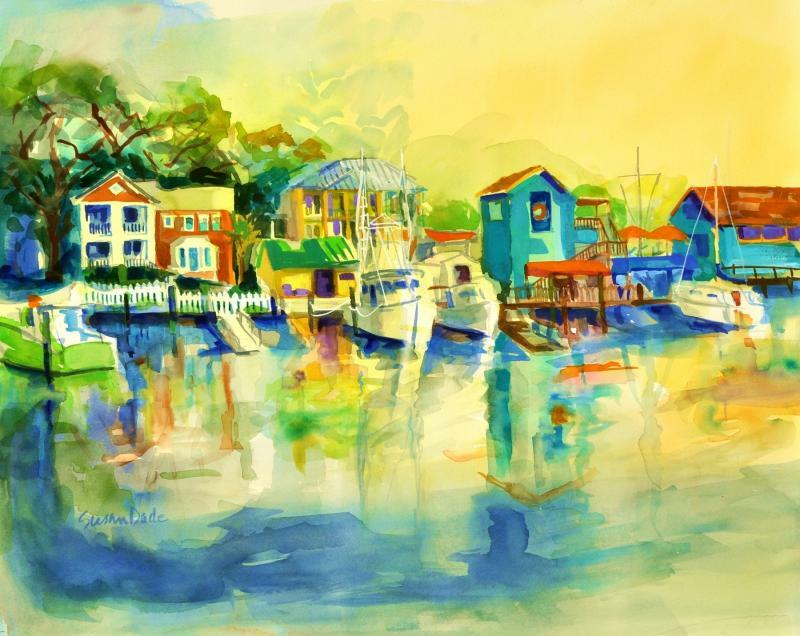 On Friday you are invited to view Tony Alderman’s paintings: Art of North Carolina Waterways, beginning at 4 PM at 311 West Brown Street in Southport, NC. This weekend in Ocean Isle Beach, NC, you can take part in the Jolly Mon King Classic at the Ocean Isle Fishing Center. On Thursday there will be a Rock the Dock fishing contest for kids up to age 12. On Friday, the Jr. Jolly Mon will be held and adults can choose Saturday or Sunday to compete in the king classic. Take your kids, ages 8 to 17 years old, to the Cape Fear Regional Jetport, in Southport, NC, for a fun and exciting experience on Saturday, June 10, between 10 AM and 1 PM. The Experimental Aircraft Association Chapter 939 will be giving free airplane rides to the kids! 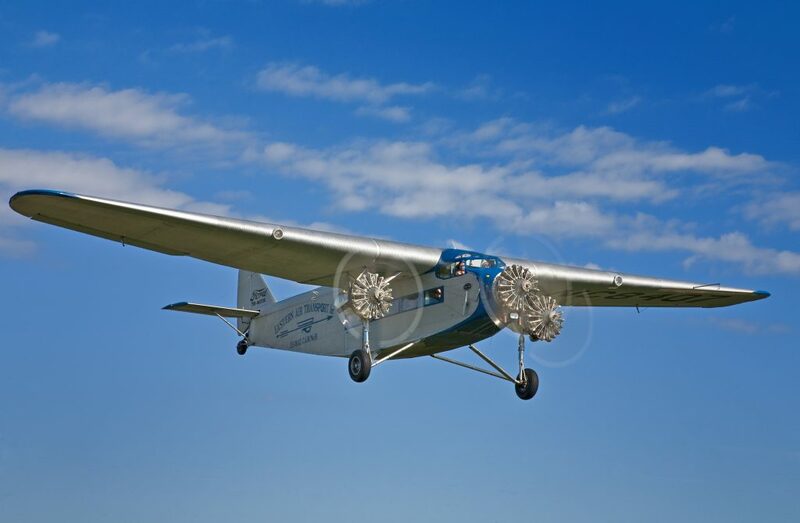 What a wonderful way to experience the beauties of the area and to learn all about flying. The flights will be offered through the Young Eagles program. First the pilot will explain what will happen during the flight, talk about the airplane, share an aeronautical chart with your child and perform a preflight walk around the aircraft. He/she will then explain the interior of the craft including the instrument panel. Your child will be in the air 15 to 20 minutes and may even be allowed to take the controls! After the flight your child will receive a Young Eagles logbook and a personal code to activate his/her free EAA student membership and Learn to Fly Course. There will be free music and movies available for your entertainment throughout the summer months just about every evening in Brunswick County, NC. Choose the day(s) that work for you and enjoy. I want to begin by apologizing to anyone who was inconvenienced by an error in last week’s post. It seems that I was given incorrect information about the date of the safety expo. So, if you headed to the US Coast Guard station last Saturday, you will have found no expo. However, on this Saturday, from 10 AM until 2 PM, you can take the whole family to the US Coast Guard Station-Oak Island-Annual Safety Expo in Caswell Beach, NC. Here you can learn about the ways the US Coast Guard is keeping us safe while, at the same time, enjoy exploring all the kinds of safety equipment used in their operations and the safety operations of the area. For music, sea breezes and lots of goodies, nothing beats the Southport Waterfront Market in Southport, NC on Wednesday mornings. From 8 AM until 1 PM you can stroll from tent to tent beneath the sprawling Live Oak trees, enjoy a homemade snack, meet up with friends, fill your basket with flowers, vegetables and crafts and just bask in the beauty of the day. On Monday mornings, you can repeat the experience at the Oak Island Farmers Market in Oak Island, NC while listening to the roar of the ocean and breathing the sea air. If Saturday works better for you you can head on down to the Shallotte Farmers Market in Shallotte, NC, which runs from 9 AM until 1 PM. This evening, Thursday, June 1, begins the Southport Summer Concerts – Thursdays in the Park. Tonight’s concert will feature Blues Music with the NC Blues Kings from 6 PM until 8 PM in Franklin Square Park in Southport, NC. Bring a blanket and a picnic, bring a chair, and enjoy. Friday evening will feature the First Friday Gallery Walk in Southport, NC. Participants include Franklin Square Gallery, Ricky Evans Gallery and Lantana’s. Stop by between 5 PM and 7 PM to experience good art, good food, good friends and drink. While you are at it, pick up that special art piece that catches your eye and give it a home. Then head on over to Oak Island, NC at 6:30 PM to enjoy the concert there. You can choose between two events beginning at 4 PM on Sunday. Boiling Spring Lakes, NC will offer the music of Parrot Party. This concert is part of the Spring Lake Park Music Series. In Southport, NC, the NC Maritime Museum will sponsor a lawn party on the Garrison Lawn at Fort Johnston until 7 PM. Music will be provided by the Back Porch Rockers. Raffles and a bake sale will be included in this event.